CRAZY HOT!! 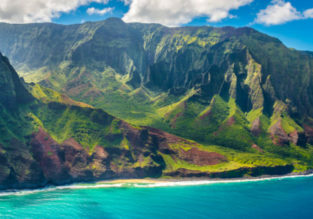 Cheap flights from Belgrade to Hawaii from only €369! HOT!! 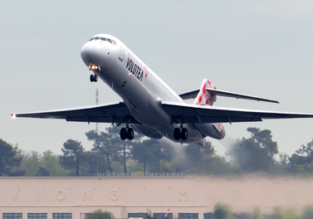 Business Class from Manila to Abidjan, Ivory Coast for only $650! 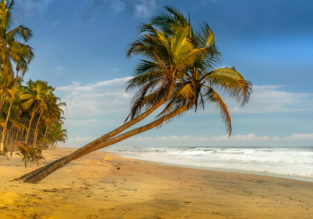 Super cheap Business Class flights from Manila, Philippines to Abidjan, Ivory Coast for only $656 roundtrip. HOT! 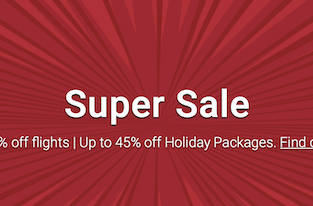 Cheap non-stop flights from New York to Madrid from only $235! 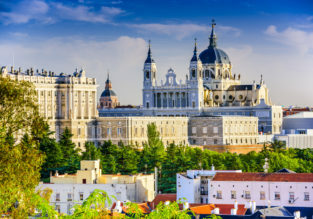 Book cheap flights from New York, USA to Madrid, Spain from only $235 for round trip with United! HOT! 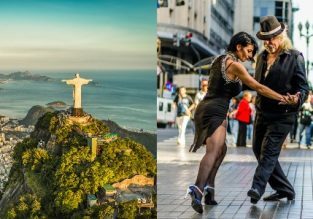 Premium Economy flights from UK to Buenos Aires or Rio de Janeiro from only £647! Cheap Premium Economy flights from many UK cities to Rio De Janeiro, Brazil or Buenos Aires, Argentina from only £647 return with 5* Lufthansa! WOW! 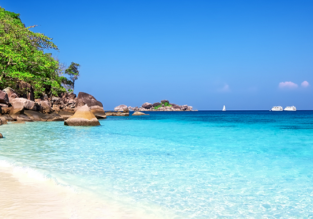 Non-stop flights from Moscow to Phuket for just €52 one-way! First minute! 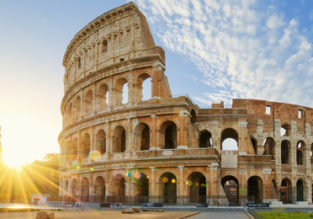 Cheap non-stop flights from New York to Rome from only $280! HOT! 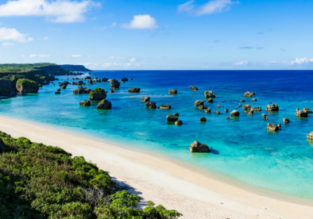 Cheap flights from Milan to the Cayman Islands from only €240!